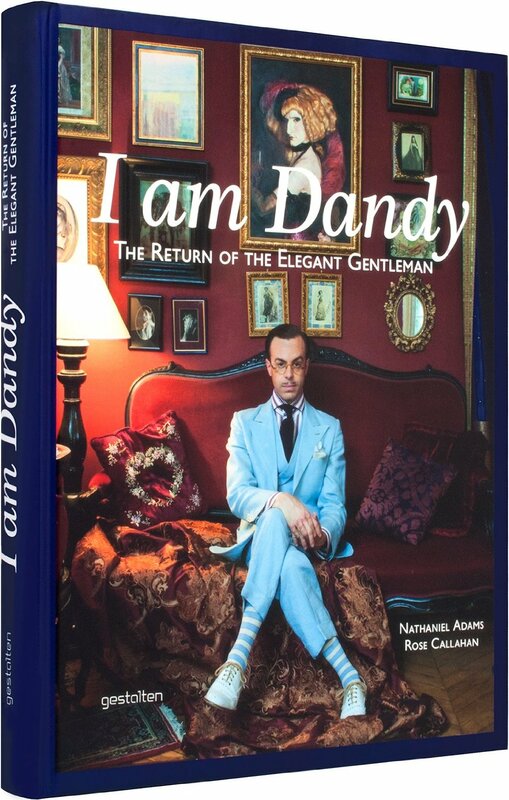 I am Dandy is definitely a book I'm looking forward to. It is not yet published and won't be released for another three weeks, on 15th September. Still, by reading the pre-release book description (see below), I am certain this book will be of interest to any gentleman. It's just the kind of book you browse through time and time again, which makes you feel good and you seek inspiration from. It's the perfect gentleman's gift and it will definitely be on my wish list for Christmas, unless I've already bought by then. It can be pre-ordered here.